I have always wondered what it is like to have a perversion. Do you sit at the desk all day with every fiber straining to get home to put on the rubber suit, to set up the trapeze and crack the vial of amyl nitrite? I now have a better understanding. Last night returning from work I spotted 3 seagulls! There are no seagulls in Okinawa. 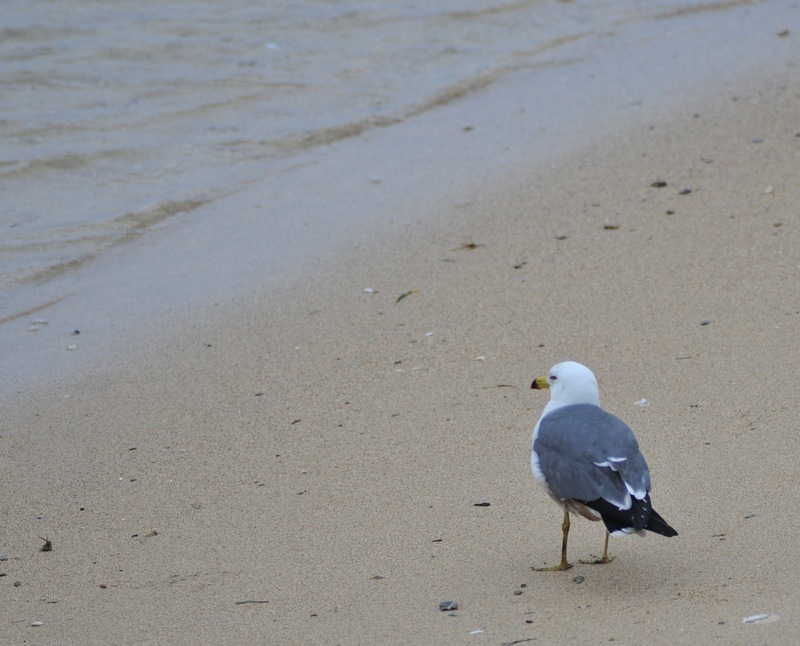 I work at a research university but no one can tell me why there are no gulls in Okinawa. 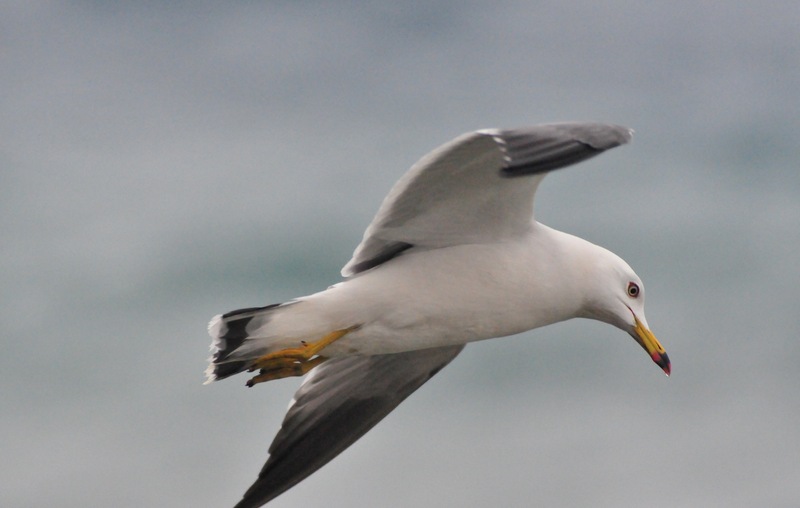 Gravitational waves no bother but gulls are more complex. I get up early and before work go gull-spotting. Yay! 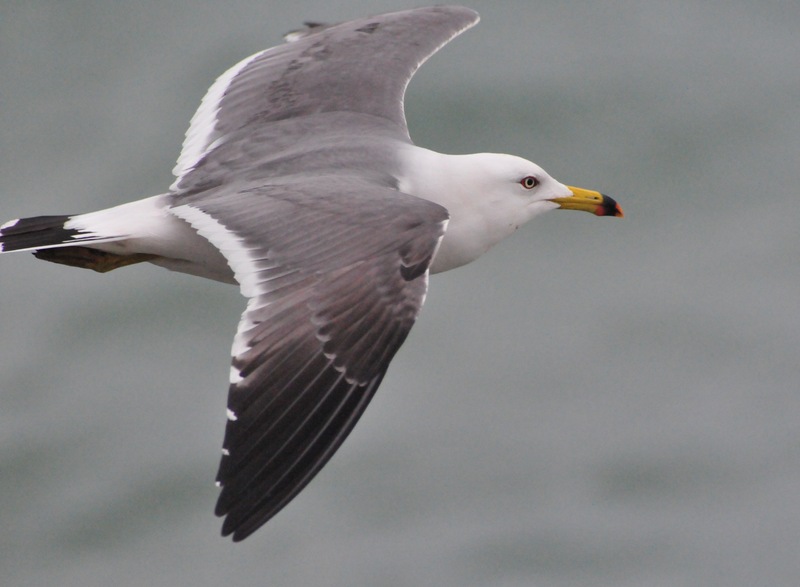 Black Tailed Gulls. They live on the coast of Russia and Korea and very occasionally are blown down to Okinawa. Why does every fiber strain? I go to work but my heart is not in it. My fibers strain. At lunchtime I make a break and rush back to see if the gulls are still here. 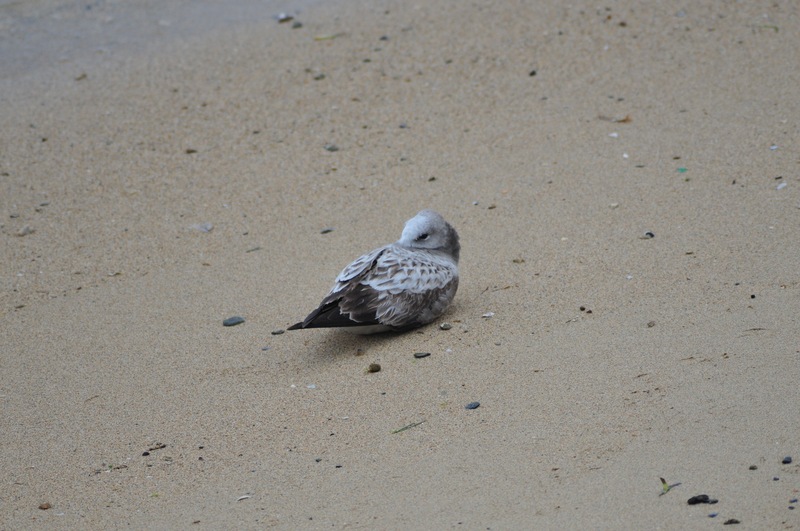 There are 3 adult gulls and a juvenile. Oh no!